With the continuous development of automotive electronic application technology, the market demand for automotive products is gradually rising, and Car GPS tracker are one of them. The Car GPS tracker has many functions, and can realize different functions for different industries, including but not limited to the following five functions. GPS and electronic maps can be used to display the actual position of the vehicle in real time, and can be arbitrarily enlarged, reduced, restored, and changed; can be moved with the target to keep the target on the screen; multi-window, multi-vehicle, multi-screen Track at the same time. Use this feature to track and transport important vehicles and goods. The user can view the trajectory of the vehicle within 180 days, and it is convenient to know whether the vehicle is traveling according to the required route, whether there is any problem, and during the trajectory playback, the system lists the detailed address and the vehicle at the interception point. The condition includes the serial number of the interception point, the direction, speed, mileage, longitude, latitude, geographical location, etc. of the vehicle at the location. The details displayed are synchronized with the vehicle running in the trajectory. The types of alarms include emergency alarms, overspeed alarms, fatigue driving alarms, yaw alarms, etc. The GPS positioning and monitoring management system can also provide emergency assistance to vehicles in danger or accidents. The electronic map of the monitoring station displays the help information and alarm targets, plans the optimal assistance plan, and alerts the on-duty personnel to the emergency treatment with the alarm sound and light. The command center can send a fuel cut and power off command to the vehicle terminal when it is confirmed that the alarm occurs or other special circumstances such as the driver violates the rules. The vehicle terminal will perform the action of shutting off the oil and power after receiving the command, and the vehicle will not be able to ignite. The command center can monitor the running status of all vehicles in the area and make reasonable dispatch of the monitored vehicles. The command center can also talk to the tracked target at any time to implement management. 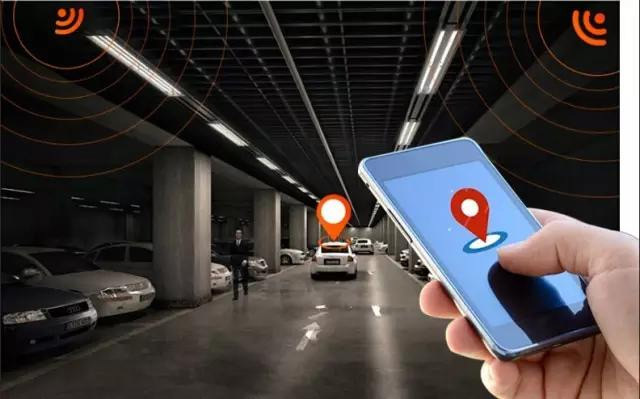 In recent years, because of the shackles of car thieves and the powerful functions of the Car GPS tracker itself, Car GPS tracker are increasingly favored by car owners. Great-Will has more than ten years of experience in GPS locator operation, providing professional GPS tracker applications for logistics vehicles, construction machinery vehicles, concrete mixer trucks, taxis, private cars, and official vehicles. The product category is the most complete in the industry, and it meets the relevant national policy standards and terminals.